She and many other women in Utah advocated around the country for universal women's suffrage, testifying before the U.S. Congress and representing Utah women in national suffrage associations. Utah first enfranchised women in 1870 — fifty years before the Nineteenth Amendment gave all American women the right to vote. 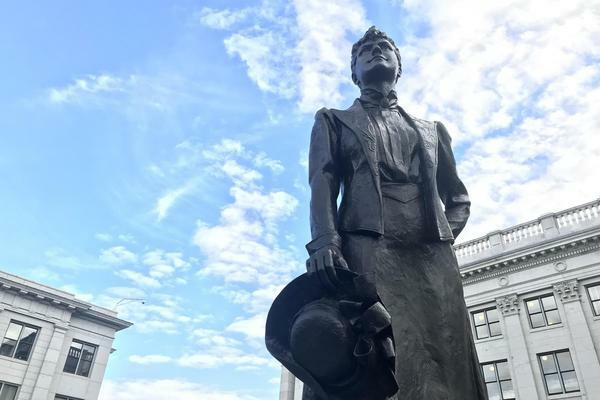 With the 100th anniversary of the ratification of the Nineteenth Amendment approaching in 2020, Utah women will also celebrate the 150th anniversary of their first vote.